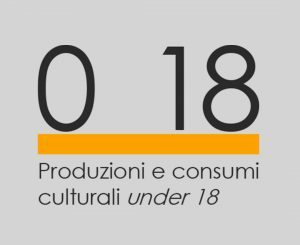 The Fondazione Santagata organizes, from 12 to 14 December 2018, a three day international study tour targeted on a delegation from the Azerbaijan Ministry of Culture and Tourism and aimed at exploring models for appropriately managing cultural and heritage resources. The activity is implemented in connection with the EU Twinning ENI project “Support to the Ministry of Culture and Tourism of the Republic of Azerbaijan for the modernization of its policy and management system in the culture sector”. The introduction of integrated planning of natural and cultural resources of territories is one of the goals of Azerbaijani Ministry of Culture’s current reforming process. 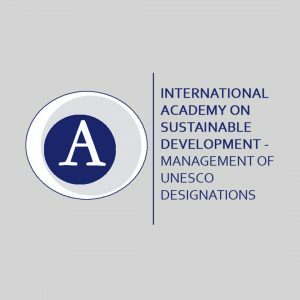 The management planning of UNESCO World Heritage Sites constituted the environment for the conception and enforcement of this new approach, which is due to be applied on other areas. 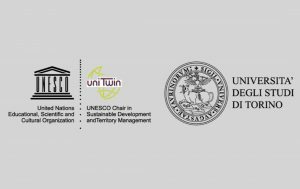 The management plan of the UNESCO-listed Vineyard Landscape of Piedmont: Langhe-Roero and Monferrato constitutes a relevant example of integrated planning of agricultural and historical resources of a wide territory. During the study tour the features of WHS will be presented together with actual examples of actions aimed at boosting economic potentialities of the territories. 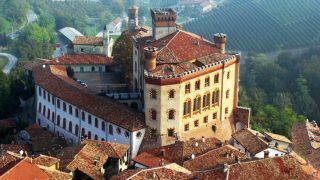 The activities of the study tour are organized by Fondazione Santagata in collaboration with the Ministry if Culture and Tourism of the Republic of Azerbaijan, with the support of: MiBAC, Asti Museums Foundation, Public Tourist Agency of Alba Bra Langhe e Roero, Fondazione Goria, Regione Piemonte, The vineyards landscape of Piedmont Association, Unioncamere Piemonte, WIMU Barolo. The scope of the activity is to generate networking opportunities for the local agencies and stakeholders in terms of developing knowledge sharing, exchange and business opportunities with Azerbaijan, which represent a relevant emerging economy and cooperating partner of Italy.